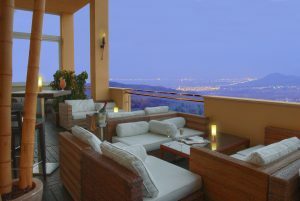 Enjoy a 3 night stay at the prestigious La Manga Club Resort in their 5* Principe Felipe hotel and 12 hours of coaching by Mike Walker, ex Wimbledon player, Davis Cup player and Davis Cup captain. This excellent package is only £695pp. 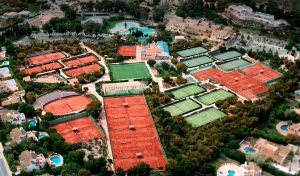 Experience quality coaching at La Manga Club’s 28-court Tennis Centre, one of Spain’s finest sport and leisure resorts. Please contact Mike Walker for more details using the contact form below or call 07443 118891. Upcoming Tennis holidays, call to find out more!